Outstanding! 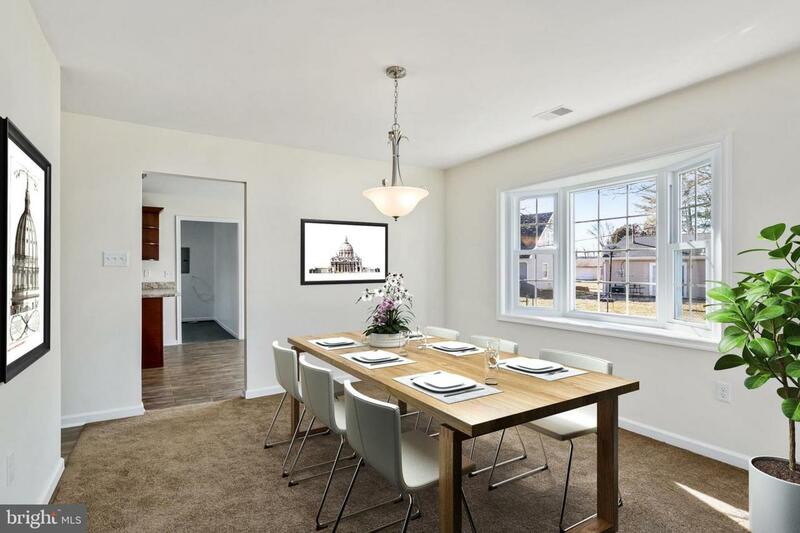 (2 Year Warranty on Everything Except Appliances) This wonderful home has been totally redone! Roof, windows, siding, kitchen, bathrooms, flooring-all redone. The minute you enter this home you will be amazed. 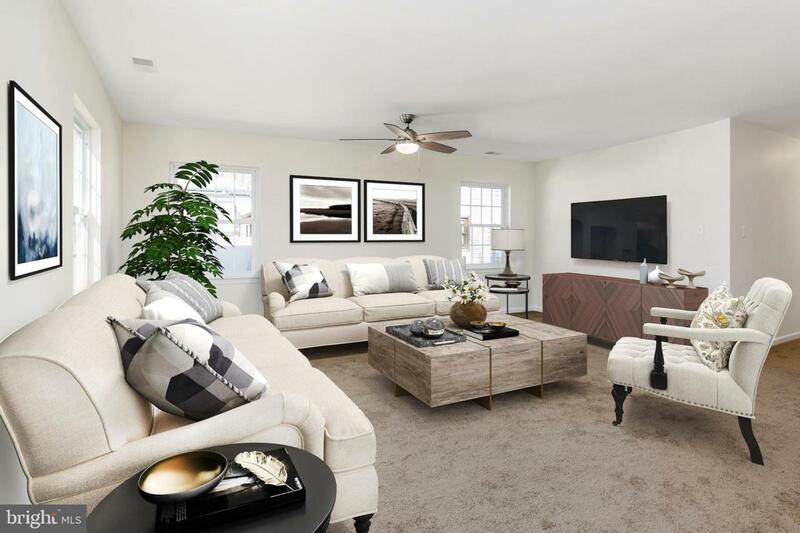 The open floor plan thru-out the living room and dining room is extraordinary, with upgraded carpet and freshly painted walls! 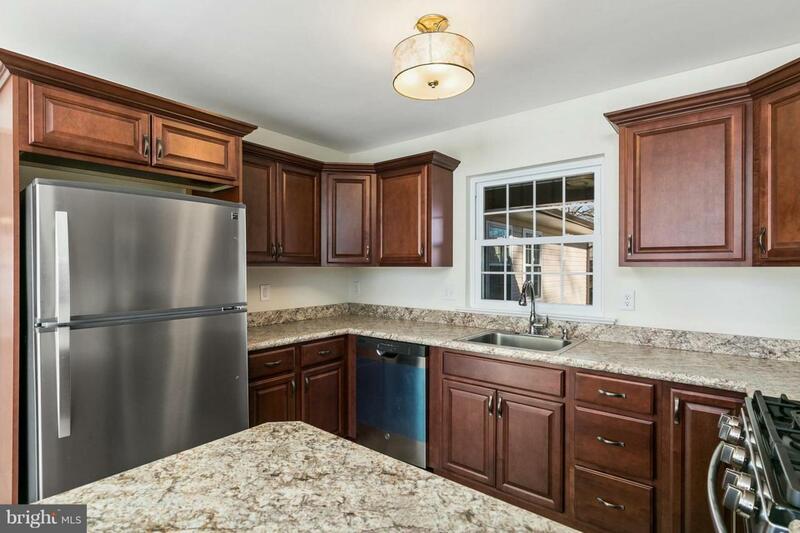 The kitchen boasts new cabinets, ceramic tile backsplash, stainless steel appliances and ceramic tile flooring. The bathrooms boast totally new fixtures, tubs, showers, and commodes.This comes complete with a all new HVAC system,roof,windows and located on a beautiful cul-de-sac.